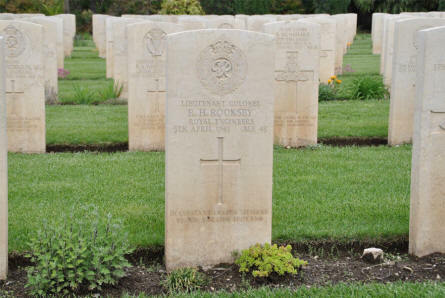 The Caserta War Cemetery is located at the edge of the civilian cemetery in Ceserta - in the hills overlooking Caserta. 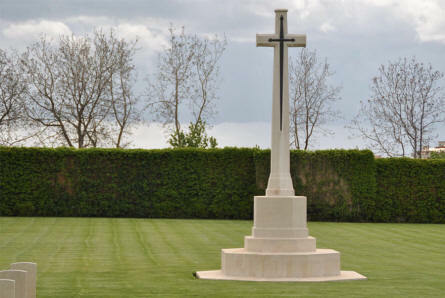 The war cemetery contains 768 Commonwealth burials of the Second World War. 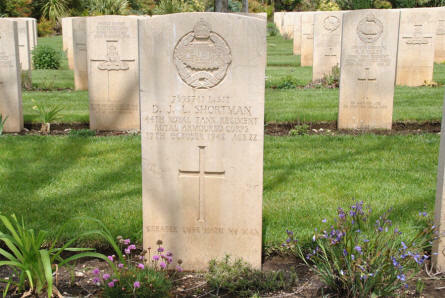 These are a mix of Army soldiers, Royal Navy seaman, merchant seamen and RAF pilots/crews. 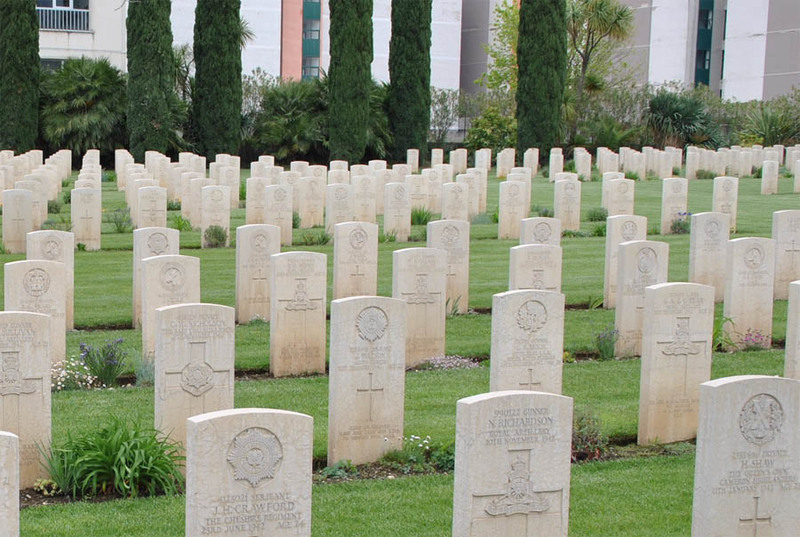 Theses soldiers came from all over the Commonwealth. 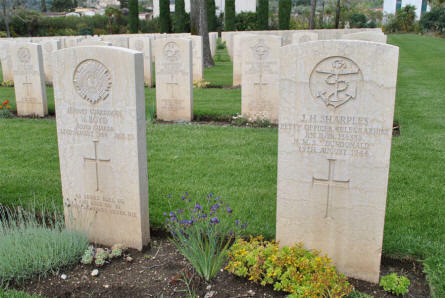 The World War II grave of Lieutenant Sergeant D. J. L. Shortman (died on the 19th of October 1942) at the Caserta War Cemetery. 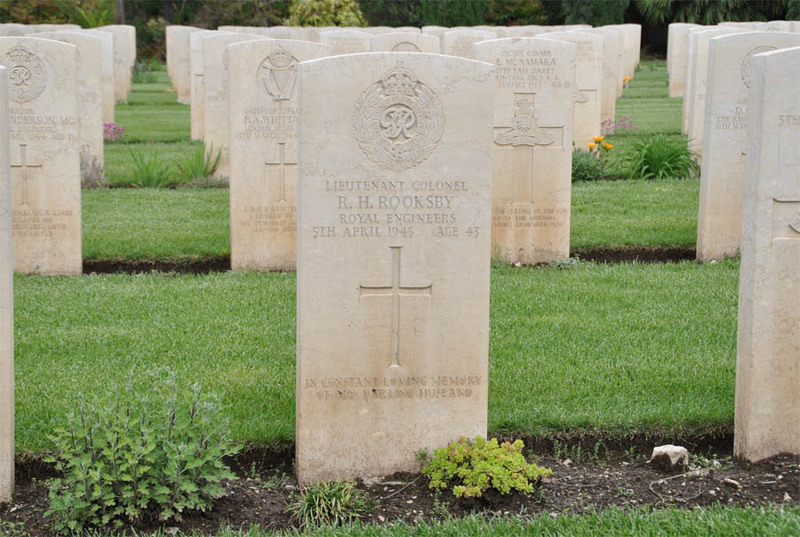 The World War II grave of Lieutenant Colonel R. H. Rooksby (died on the 5th of April 1945) at the Caserta War Cemetery. The Cross of Sacrifice at the Caserta War Cemetery. 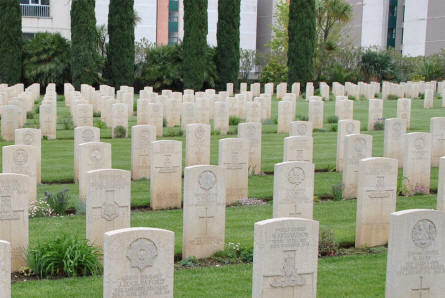 Some of the many World War II graves at the Caserta War Cemetery. 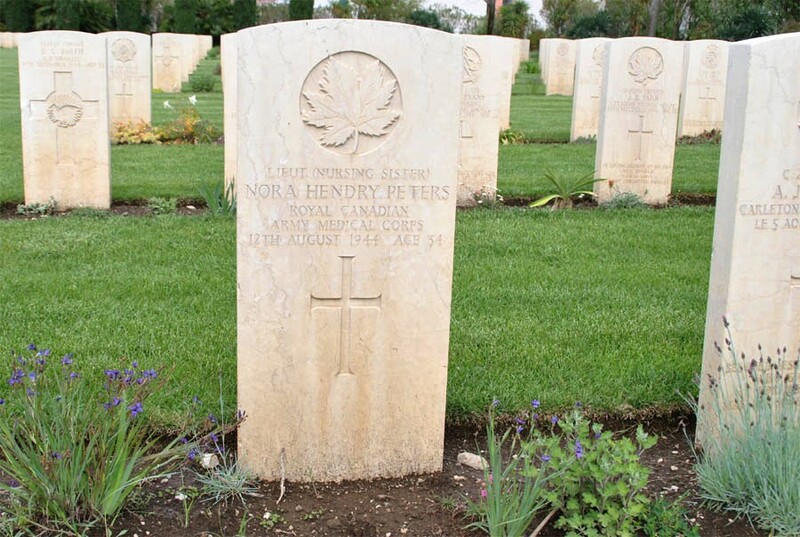 The World War II grave of Lieutenant (Nursing sister) Nora Hendry Peters (died on the 12th of August 1944) at the Caserta War Cemetery.